 FCalendar#19: Where to Go and What to Do in Jakarta this Weekend? What to do this weekend? The city has it all for you! 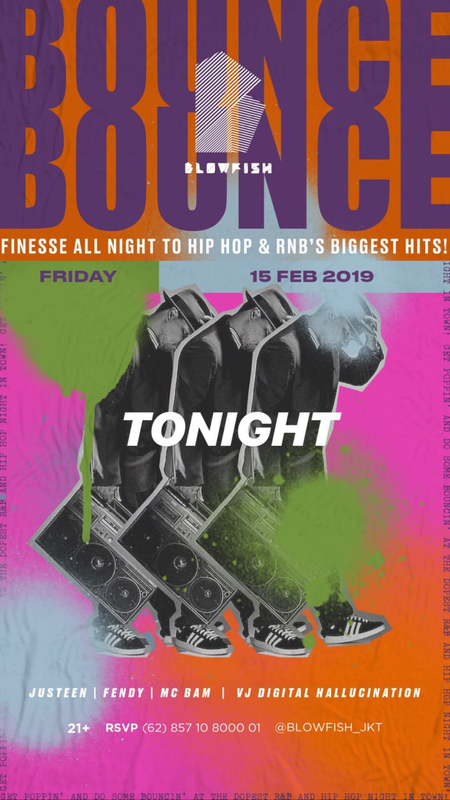 Have a blast at Blowfish Jakarta, featuring hip-hop finest music all night! With Justeen, Fendy , Mc Bam, and VJ Digital Hallucination, come and join us celebrating the first day of the weekend. 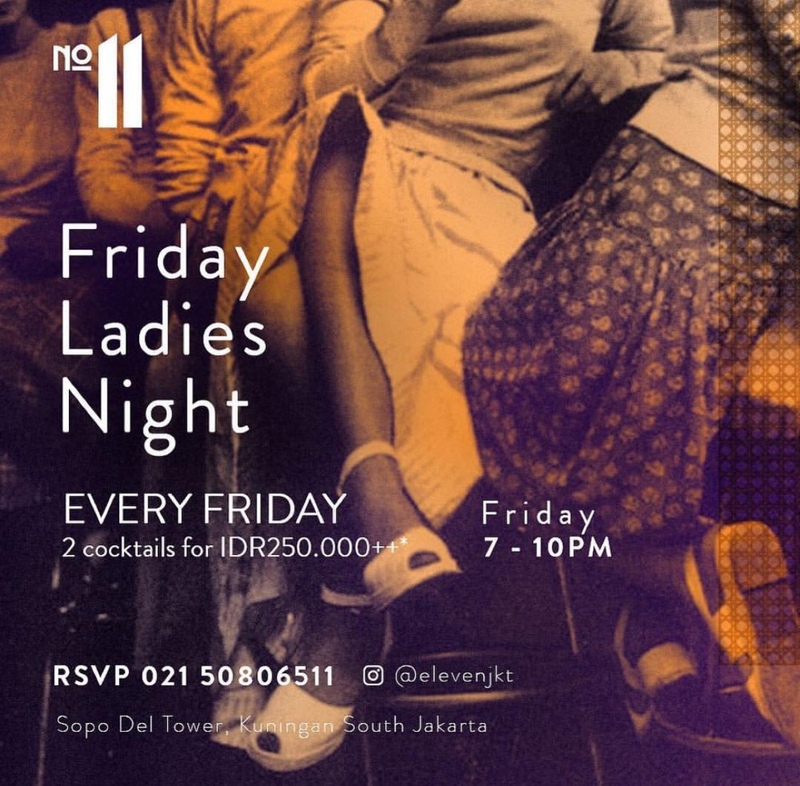 Being a lady comes with lots of benefits and this Friday it’s ladies night at Eleven Jakarta. 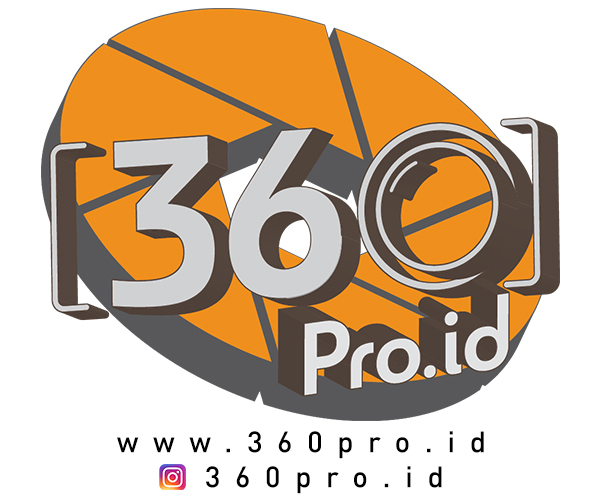 Located at Sopo Del Tower Kuningan. They offer 2 cocktails just for 250++, you can drink and dance the night away with all your ladies friend! Join a slow night at The Safehouse this Friday night. #backtobasics is on the go and the music presented will be like no other. 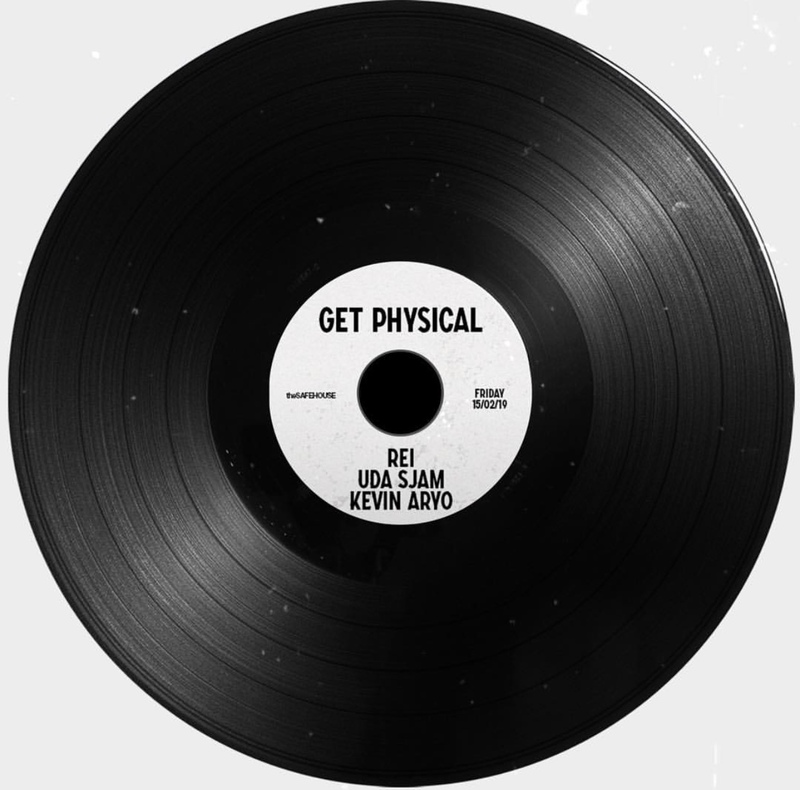 With strictly selected vinyls by Udasjam, Rei and Kevin this sure will be a night to remember. Demo Singapore is collaborating with Swillhouse Jakarta to present you a night of music. 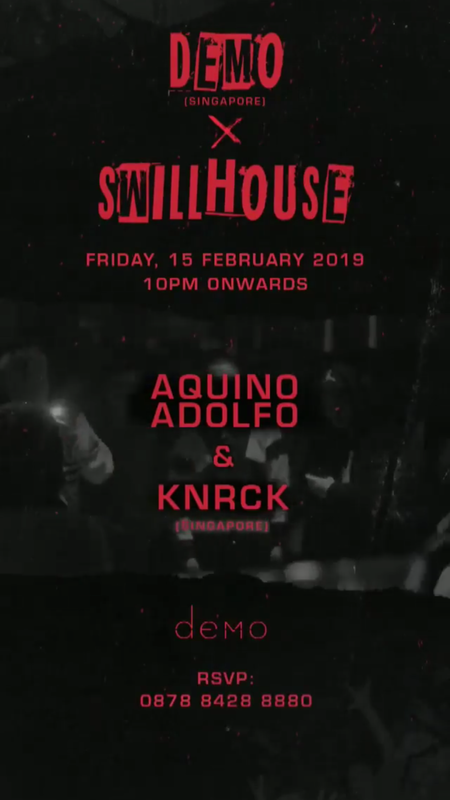 With Aquino Adolfo from Jakarta and KNRCK from Singapore, enjoy the DJ put all their skills just for you to have an awesome night. 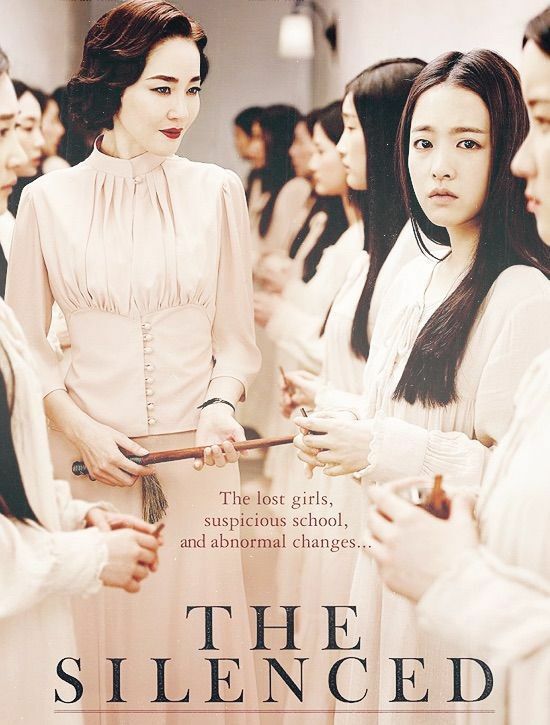 Lokakarya Penerbitan Independen dengan Sonja Eisman (DE) Missy Magazine. 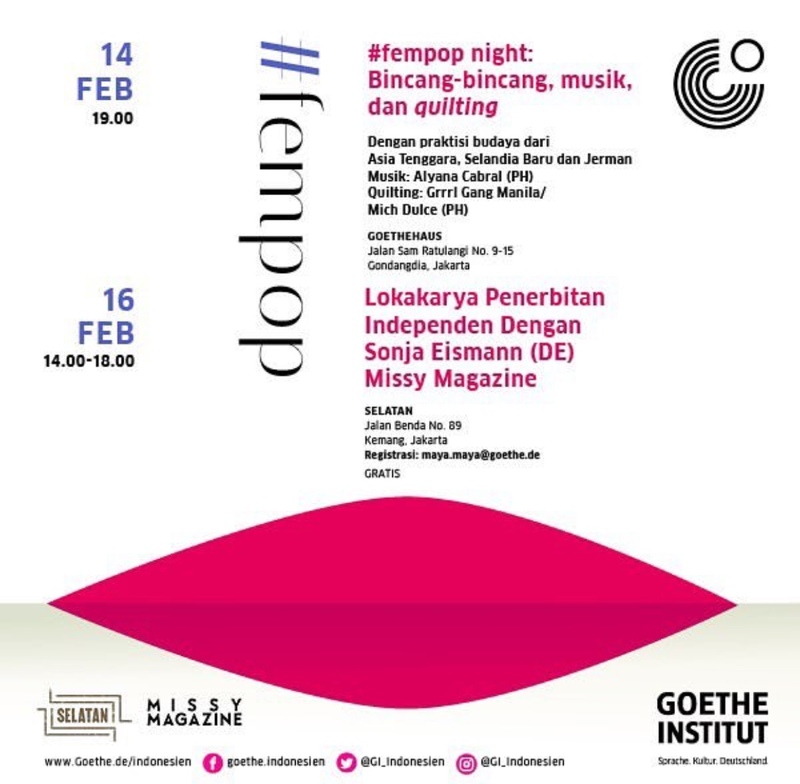 Happening at Ruang Selatan, it’s a collaboration between Missy Magazine from Germany and Goethe Institute Jakarta. They will take you to gather and join to share about independent media and blogging. 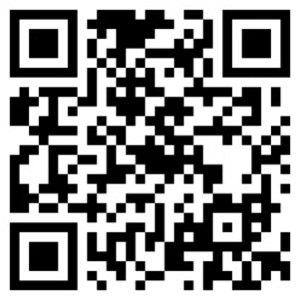 Come and let’s have a chat. President election is about to come and you as youngsters got to have a part in it! For that you should definetly watch Debat Paslon. To help you figure out who should you choose this year. You should understand more to become a good citizen. 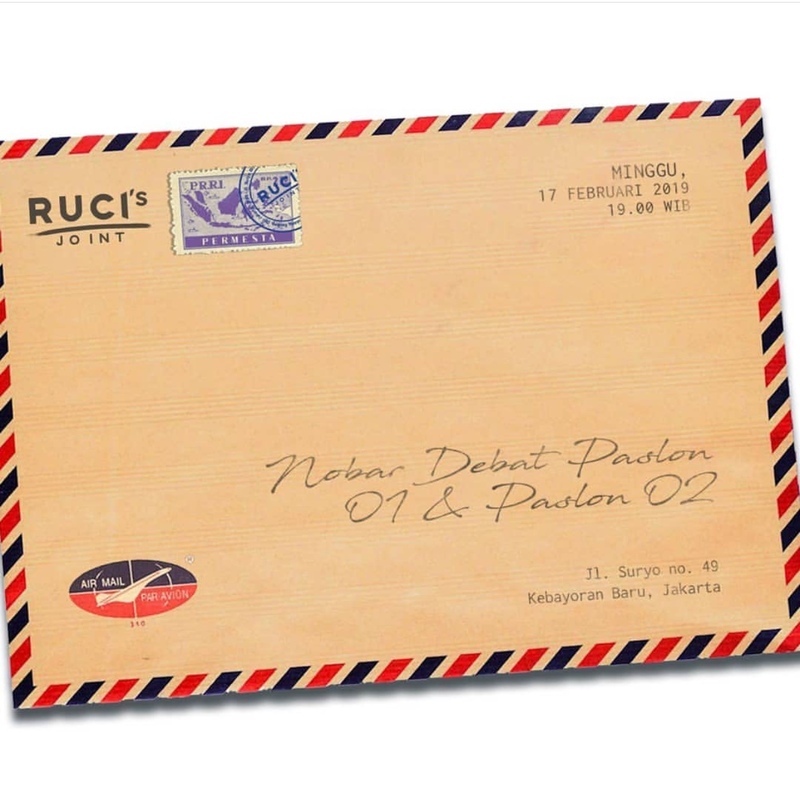 Bring your family and friends to Ruci’s Joint this Sunday.